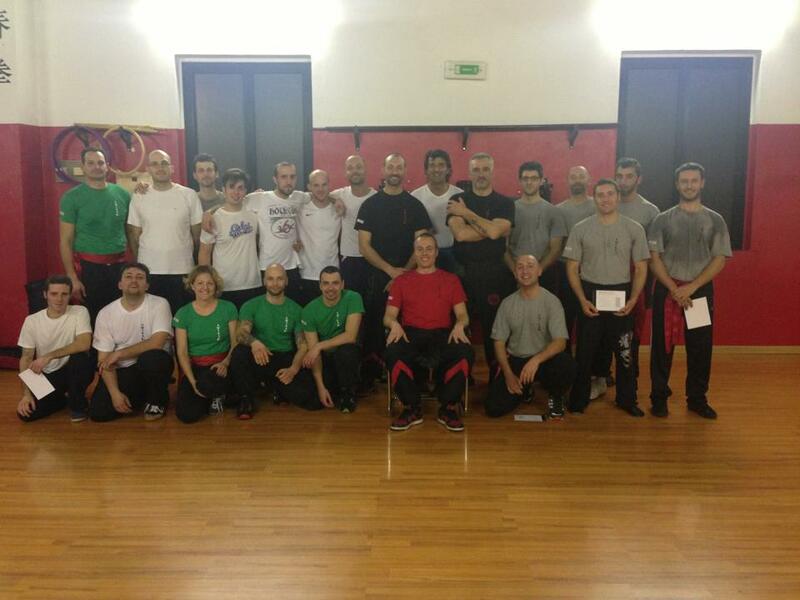 Sifu Nicola Colonnata this weekend held two seminars of ATWKA Wing Tiun Kung Fu, friday at the Martial Arts Academy in Mantova, and sunday at the school of Sihing Paolo Montalto in Asti. As usual the guys in Mantova displayed great improvements thanks to the effort that, for many years now, their teachers put in the study of Wing Tiun. 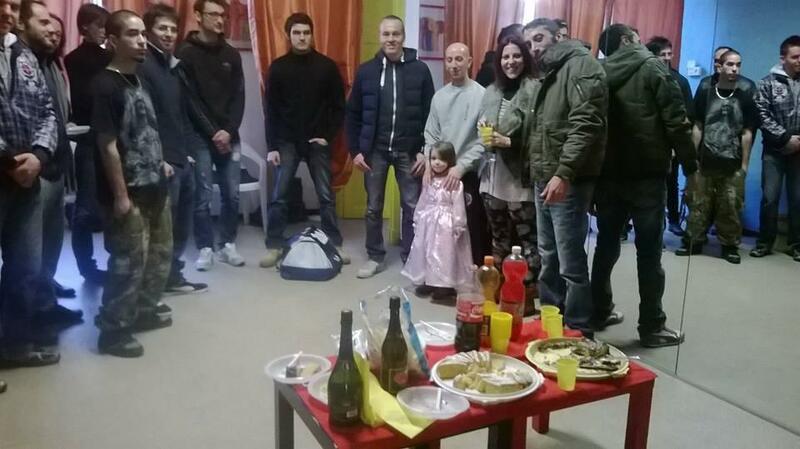 It was the first time that Wing Tiun arrived in Asti; the attenders showed a great passion for this art and a strong determination to learn it. 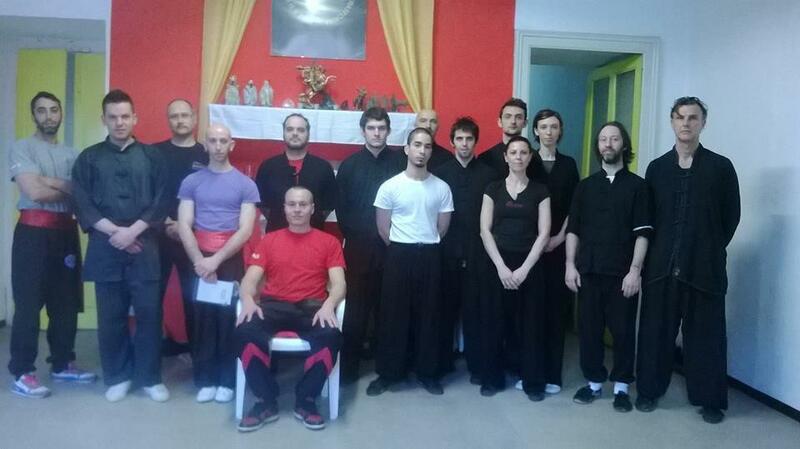 Sifu Nicola was able to proceed quite quickly in the teaching of the programs of AWTKA Wing Tiun Kung Fu, for the students already had solid bases in another Kung Fu style thanks to their Master’s teachings. 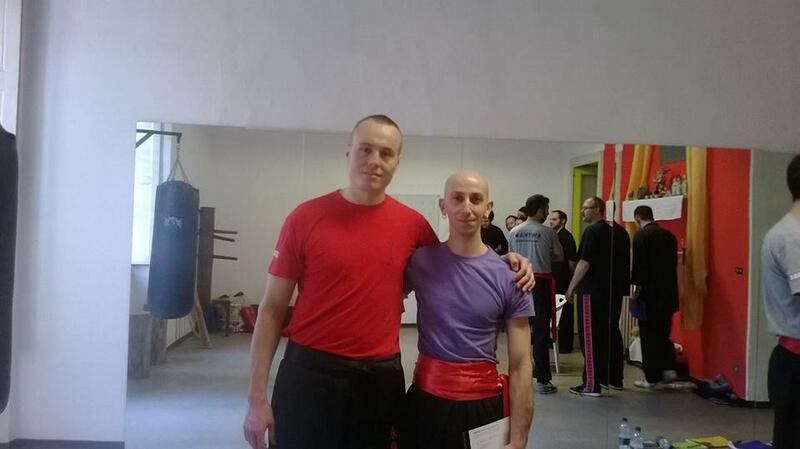 The serious but friendly enviromnent, the concentration that could be felt, and the greetings I was given at the end of the seminar, constitute part of the energy that allows Sifu Nicola every day to carry this great project that is to spread our martial art.